Time to set your recorders! There’s a three-part series coming up starting Sunday, December 11 you won’t want to miss. 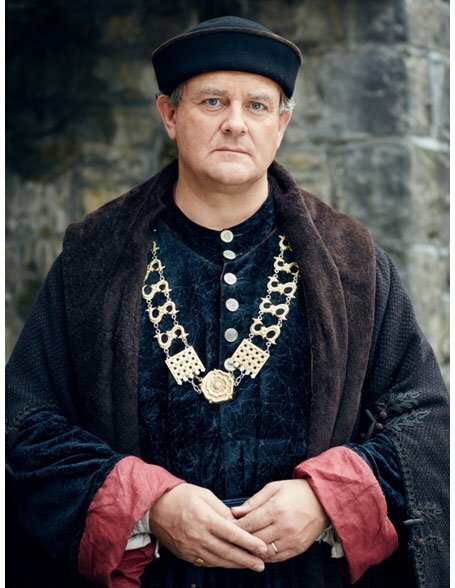 It’s packed with familiar faces, including Benedict Cumberbatch, Sophie Okonedo, Keeley Hawes, Hugh Bonneville, Michael Gambon and Judi Dench! 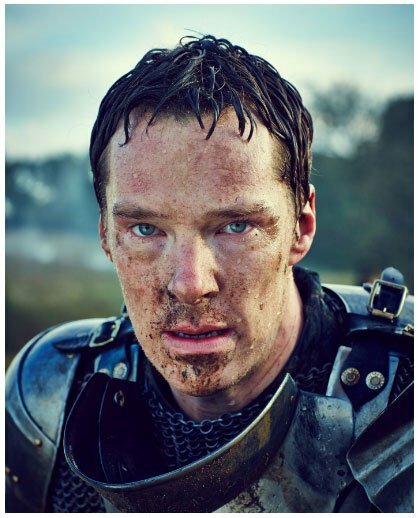 The Hollow Crown: The Wars of the Roses is a Great Performances presentation which will air on three consecutive Sunday nights at 9pm, starting December 11th and running through Christmas Day. 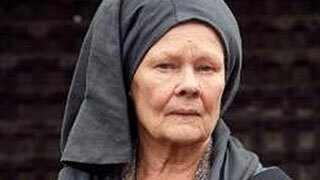 In it, Dench plays the role of Cecily Neville, Duchess of York. It’s a role she reportedly almost didn’t take as when she was first sent the scripts she was busy filming Esio Trot, the 2015 made for television film adaptation of the Roald Dahl story which also starred Dustin Hoffman. We have Benedict Cumberbatch to thank for Dench agreeing to take on the project. 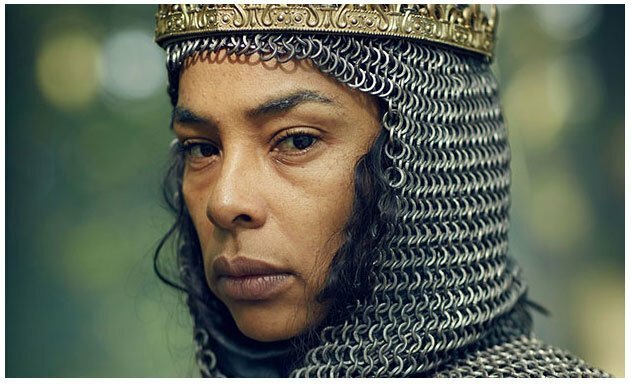 The star of Sherlock, who plays King Richard III in final episode of The Hollow Crown: The War of the Roses series, was invited to partner up with Dench at a literary festival where she was being interviewed in front of a live audience by director Richard Eyre. 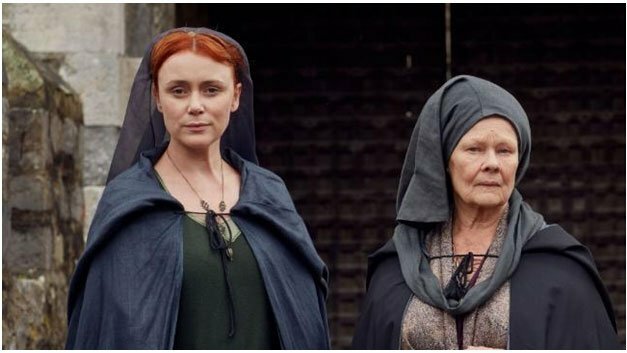 As part of the interview, Eyre wanted Dench to recite lines from a Shakespeare play she’d done. She chose Viola from Shakespeare’s Twelfth Night but needed someone to play opposite her. 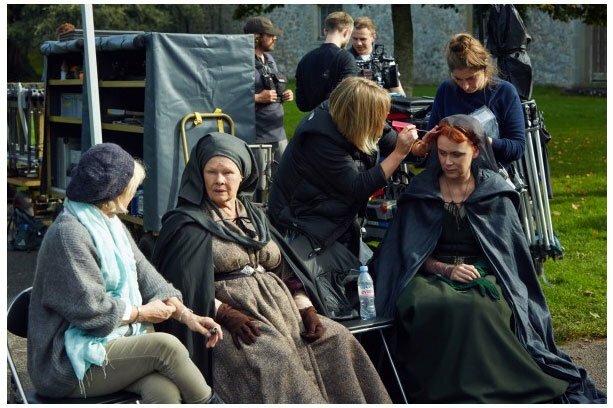 Cumberbatch, who was also attending the festival, readily agreed and during a follow-up Q&A session he surprised Dench by asking her if she would be in The Hollow Crown.